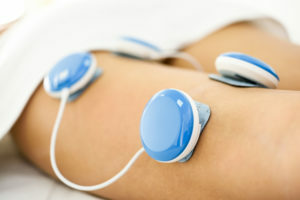 At Sandez Family Chiropractic & Wellness Center, we are proud to offer our patients in the Cary, Apex, Holly Springs, Garner, Morrisville, and the RTP area the popular and well-known treatment of Electric Muscle Stimulation, or EMS. Electric Muscle Stimulation trains and engages your muscles in a way that traditional workouts and adjustments alone cannot. If you are in the Cary, Apex, Holly Springs, or Morrisville area and have any of the above conditions, Contact Us today for further information, or Book An Appointment for an evaluation to begin treatment. Or give our office a call at (919) 535-3091. Don’t worry about needing a referral for an appointment- we don’t require them. We also accept most insurances and help you file. 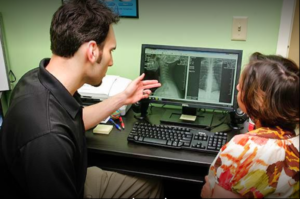 Sandez Chiropractic has helped patients in Raleigh, Cary, Holly Springs, Garner, Apex, Fuquay Varina, Durham, Fayetteville, and nearby areas.